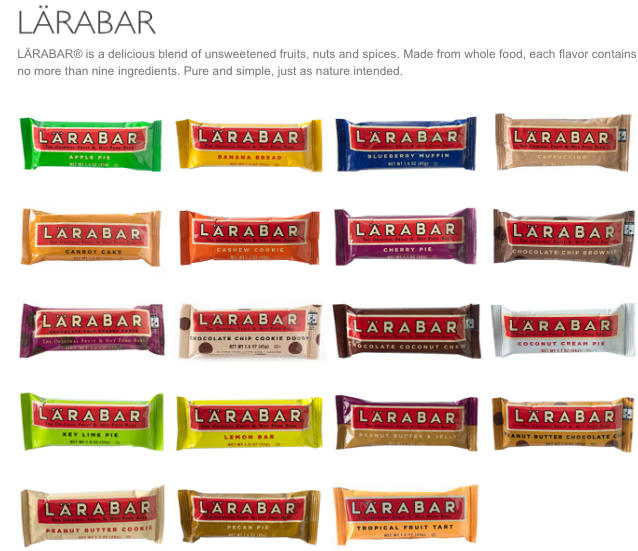 I love the Cherry Cobbler Larabar...I just don't love the price tag. But they are super filling and I like that the ingredient list doesn't have all sorts of weird things on it. Luckily I find that the bars are often on sale or on some kind of special at my grocery store. None of these bars are really cheap, unfortunately. I love adding my own extras (cherries in season? In the mood for apples??) to each batch and just throwing in nuts as they're on sale. I like cooking and baking, but for some reason whenever I consider making my own bars, I can't seem to follow through. Too many steps, I think. But I'll check out the link; thanks! Good post! I used to eat the ThinkThin bars religiously. You're right--as someone with celiac, it's hard to find a good protein bar, and the ones filled with nuts are just not appealing. Everything you said is spot on. I'll have to try the Luna bars, though! I didn't know they were GF. The Luna Protein Bars are GF, but the other kind of Luna bars aren't. Make sure to get the ones that say "gluten free" on the package!